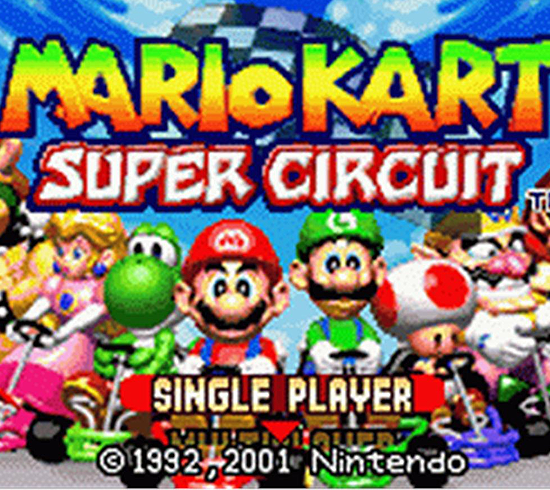 Mario and crew peeled out on the Super Nintendo and N64 before crossing over to the Game Boy Advance in Mario Kart: Super Circuit. It played the same way as its predecessors and brought all the fun on the go. Sitting in the back seat playing Super Circuit on long drives will keep you entertained, as long as you don’t accidently hit your dad with a red shell. It offered a variety of trials and tracks to drive around, even some from the older games. Mario Kart: Super Circuit faired well with fans and critics. It sold over 2.5 million copies in the United States and nearly a million in Japan. It is the GBA’s best-selling titles and even earned a spot as one of the best games for the console. Since then, Mario set his kart to coast and has enjoyed success on every platform afterwards. Nintendo’s consoles have been powerful best-sellers over the years, but there was one dark year that the company would love to forget. 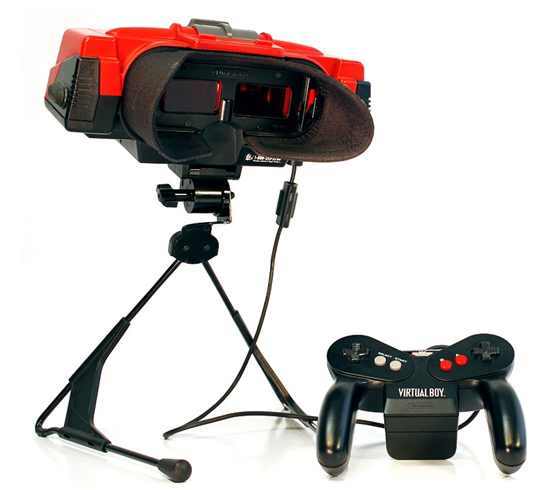 The Virtual Boy was an awkward, standing console that caused players to go dizzy and literally see red. Designed by the legendary Gunpei Yokoi, the Virtual Boy just did not catch on with gamers. 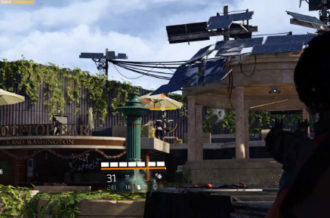 Though its 3D graphics were advanced, it was expensive and its goggle-vision kept players from seeing their surroundings. Perhaps a system well ahead of its time, the Virtual Boy seemed more of a concept for the world of tomorrow. 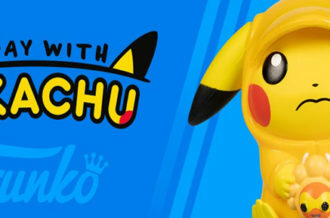 Nintendo only shipped under 800,000 consoles, making them a collector’s item. Their next attempt with 3D came with the 3DS which fared much better with fans. Nowadays, when you think of professional gamers you imagine some guys with their headsets and faces glowing blue via their computer screens. Well, back in 1983 the title of “pro-gamer” was much harder to obtain. 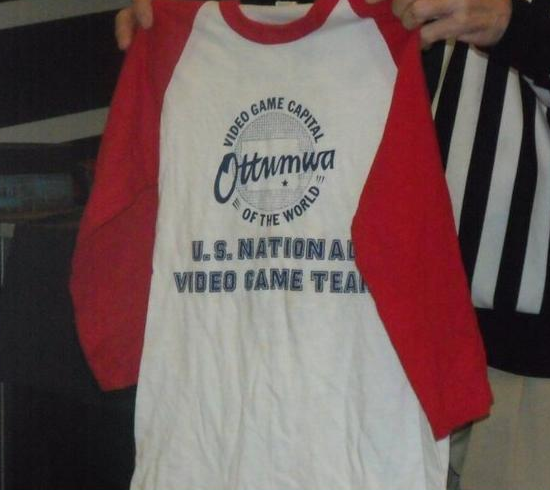 Twin Galaxies produced the first ever United States National Video Game Team. Walter Day led some of the nation’s top players and record holders on a cross-country tour, stopping at various arcades to let any “regular” gamer challenge the champs. The team consisted of Billy Mitchell, a five time Guinness record holder in that year. Steve Harris, who went on to found Electronic Gaming Monthly. Ben Gold, the winner of the very first Video Game World Championship. And, Tim McVey, who is the first person to ever reach one billion points in any game. Over the years the roster changed, issued challenges to Japanese players and even toured Europe. These men make me proud to be an American. Hopefully, that won’t be true. 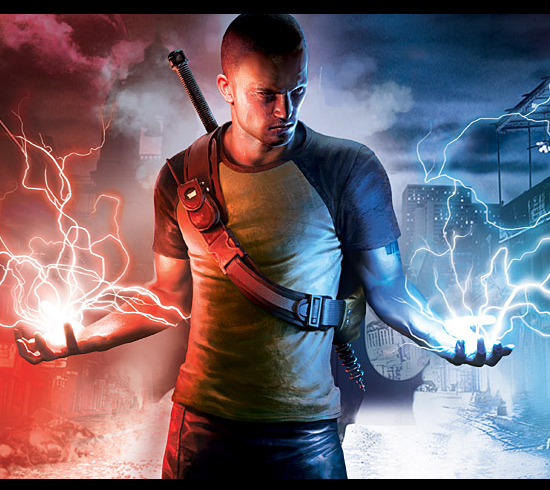 Infamous, a series featuring a man with supernatural abilities has to choose between good and evil. 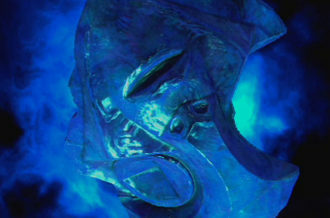 Some of your powers are affected by which side you wish to be. Well, on this date, Sony announced they will be making a film adaptation of the game. They’ve tapped X-Men: First Class writer, Sheldon Tuner, to pen the screenplay. 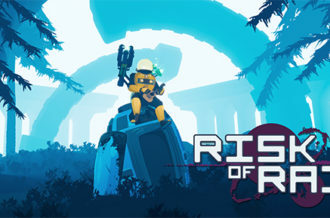 And it will be produced by Avi and Ari Arad who are also in the process of making a movie for Uncharted: Drake’s Fortune. 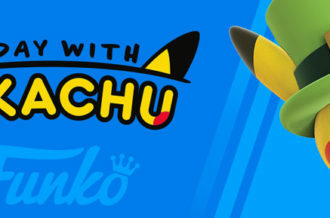 Sheldon Turner announced his excitement for the project stating it has a, “big idea and a character arc…the future of gaming…a love ballad to the underachiever. There seems to be no actual progress being made which is a bit unsettling. The announcement came four years ago and no word since. We all know how infamous all those game-turned-movies and vice versa always turn out. Quick! Is there a doctor in the house? Well, actually, there is! And one in the palm of your hands. 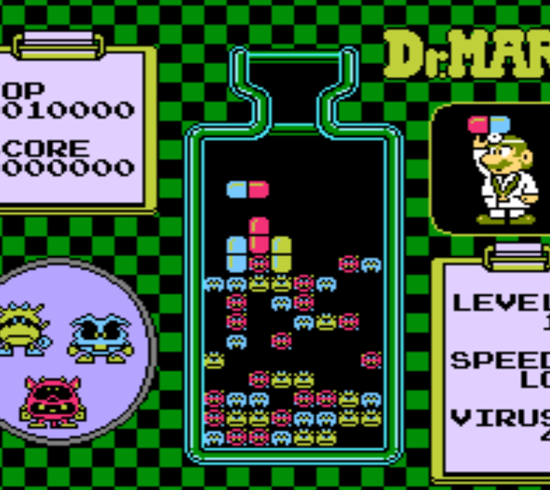 Dr. Mario made his first house call on the NES and Game Boy and it came in the form of his famous puzzle game. The object is to line up three or more matching colors using the pills Mario tosses to eliminate nasty viruses. The game was designed by Gunpei Yokoi (see, he’s not all bad) and Takahiro Harada, the producer of the Metroid series. The music was actually composed by Hirokazu Tanaka, who later became president of Creature Inc. This game had an all-star cast and did not disappoint. Despite average ratings, Dr. Mario was listed as one of Nintendo’s top NES titles. There was even some outrage by parents that a game aimed at children would include medicine. Well, guess what, this happens to be my mother’s favorite game. So, take a dose of that!